My favorite thing about New Zealand is the incredible nature, there are so many different landscapes all squeezed into one amazing country, it’s unbelievable. 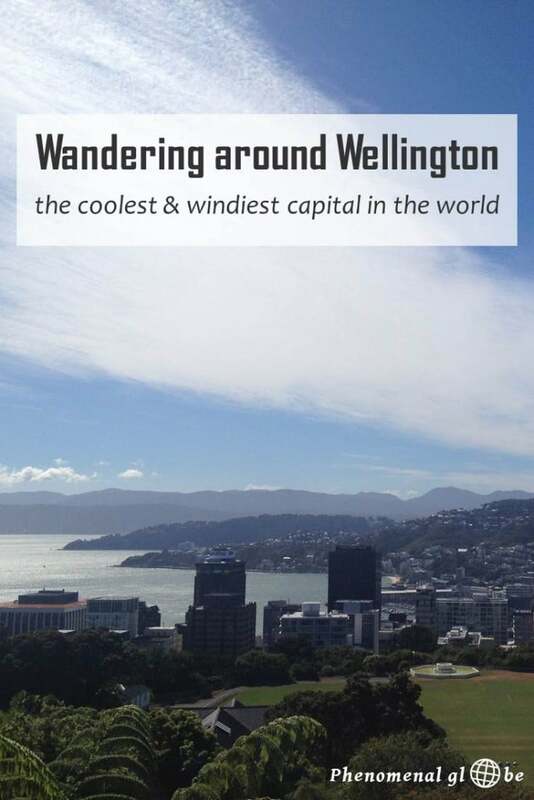 Nevertheless, there are some fun cities in New Zealand as well and my favorite was quirky windy Wellington. With a little under 400.000 residents, Wellington is the second most populous urban area of New Zealand (Auckland is the largest) and New Zealand’s capital. I arrived in Wellington after spending almost a full month on the gorgeous South Island and had to get used to actually seeing other people;-). Well, I might be exaggerating a little, but there are just 1 million people living on the entire South Island, compared with over 3 million on the North. Fun fact: the average wind-speed in Wellington is 29km/h because the city is located at in the ‘Roaring Forties’. This is a meteorological phenomenon occurring between 40 and 50 latitudes in the Southern Hemisphere because hot air from the equator meets the cold polar wind. However, it wasn’t very windy on the day I visited Wellington. I really liked the vibe in the city, with its cute cafes and bars. And I absolutely loved the Te Papa museum, I spent a day and a half in there and still hadn’t seen everything! There were many other things to see and do in Wellington, on the map below you can check out my Wellington itinerary. 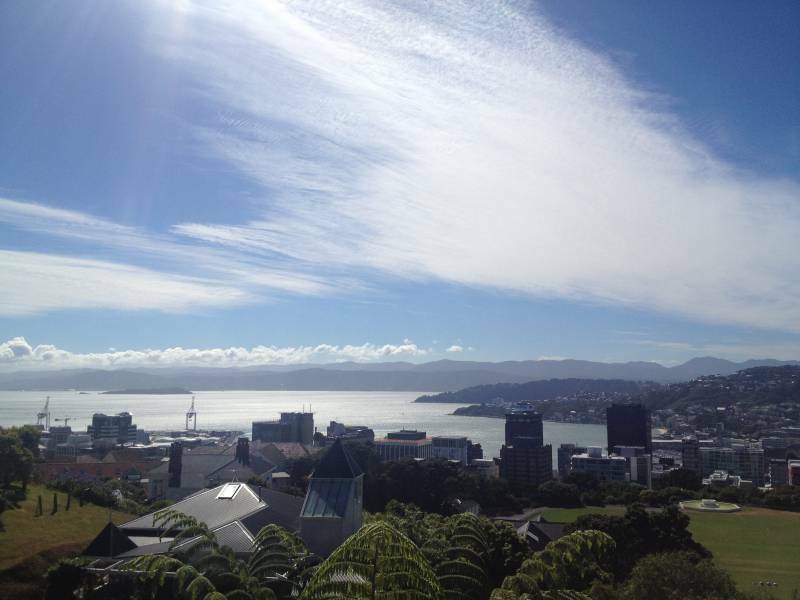 One of the coolest things to do in Wellington is riding the Wellington Cable Car! The world famous red cable car was built in 1902 and starts at Lambton Quay. From there it ascends 120 meters to Kelburn. From the top of this hill you’ll have an amazing view over the city and the bay (on a clear day that is;-). 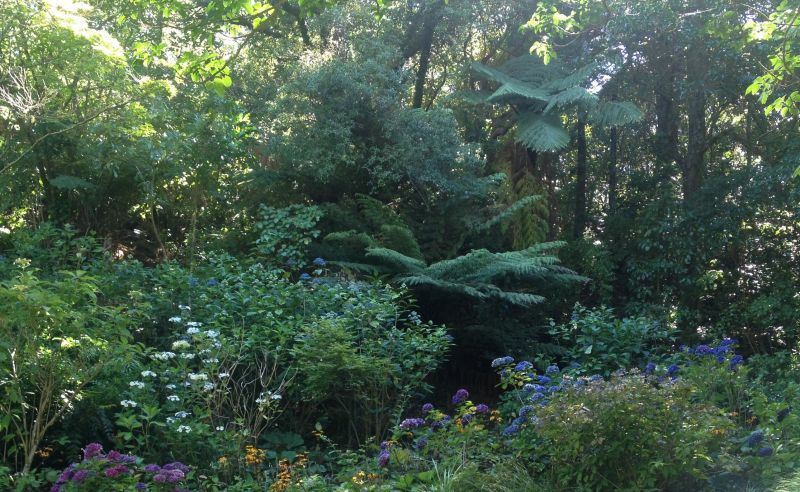 You can take the cable car down as well, however, I recommend to descend via a stroll through the wonderful Botanic Gardens. You’ll wind your way back down through the beautiful, green and quiet gardens and end up at New Zealand Parliament Buildings. You can take a look at the Parliament House (finished in 1922) and the Parliamentary Library (built in 1899). Fun fact: for many people from Europe (like myself) it can be quite funny that these buildings are considered relatively old in New Zealand, while back in Europe there are houses in Amsterdam dating from 1600! In fact, the house I grew up in was built in 1910. 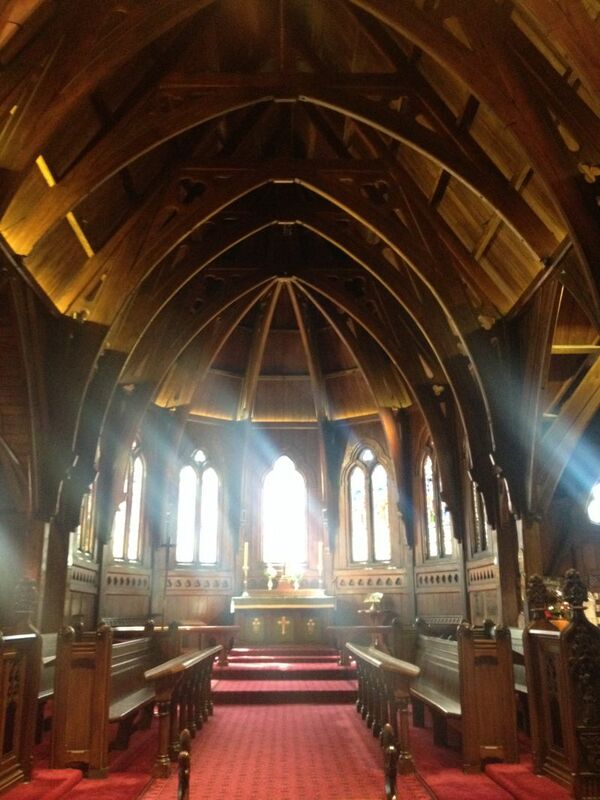 Walking a little further you will see Old Saint Paul’s, a beautiful little church built with different types of wood native to New Zealand (such as totara, kauri and rimu). The entire building was finished in a mere nine months! Continue walking along Lambton Key and Willis Street with lots of little shops, cafes and bars and eventually you will arrive at the amazing Te Papa museum. Like I said, I spent a day and a half in this wonderful museum to learn more about New Zealand’s interesting history. 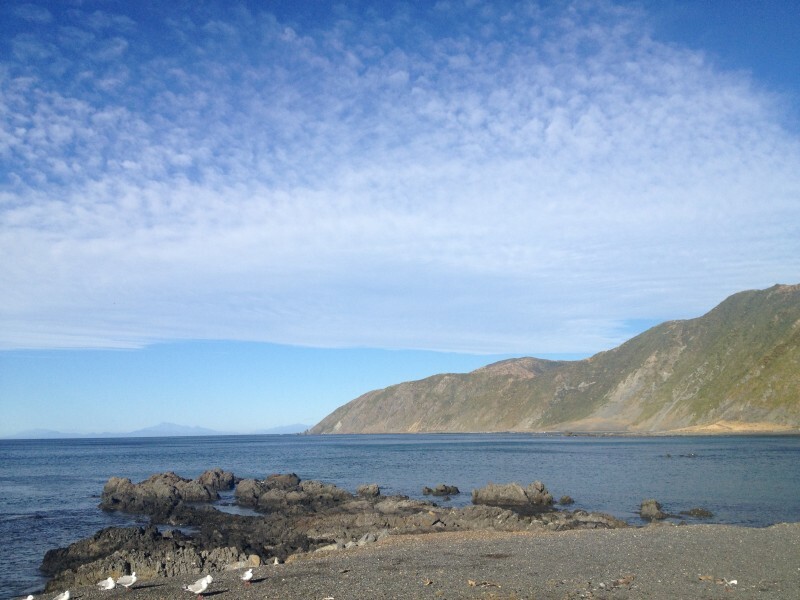 We rented a camper van for our New Zealand trip and stayed at the Owhiro Bay campsite, located south of the city. 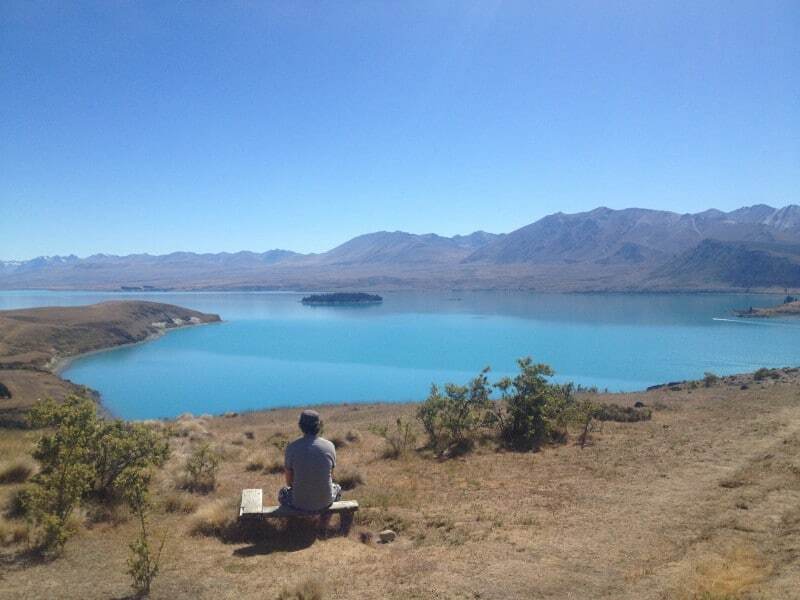 You can find detailed information about all the New Zealand campsites I stayed at during my 6 week road trip in my New Zealand campsite post. Alternatively, you can find great (budget) accommodation on Agoda, Booking or Airbnb. Like this Wellington itinerary? Download it below!